There’s a new revolution in natural hair care and it goes by the name of Briogeo! 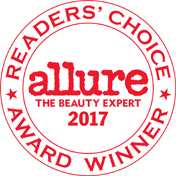 These award-winning hair care products boast unique textures and the brand is free from the main six chemicals. Founder Nancy Twine has just simplified your routine to having vibrant, shiny hair and a healthy scalp. Go natural! There’s a new revolution in natural hair care and it goes by the name of Briogeo! Briogeo echoes New York’s vibrant spirit and the values ​​of individuality, positivity and transparency. 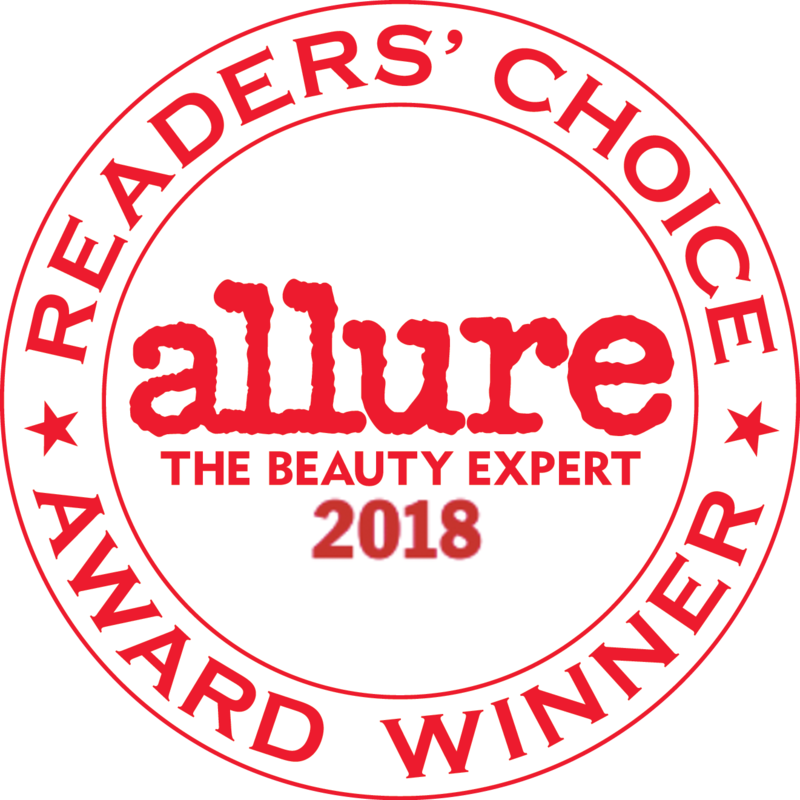 The award-winning hair care products boast unique textures and the brand offers specific products for different hair types. 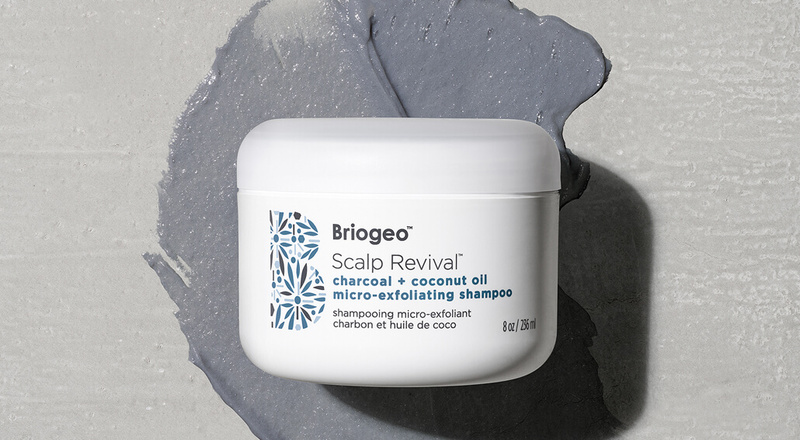 Briogeo’s founder, Nancy Twine, simplifies your routine with her two-, three- or four-step regimes for vibrant, shiny hair and a healthy scalp. Briogeo’s shampoos and conditioners are 90-100% naturally-derived, and the brand is all about ‘clean hair care’. The products are free from the main six chemicals, namely sulphates, parabens, phthalates, silicones, DEA and artificial dyes. What’s more, Briogeo products come in recycled packaging. Natural haircare at its very best!